At Universal Hearing Care, we strive to be active positive members of our community. 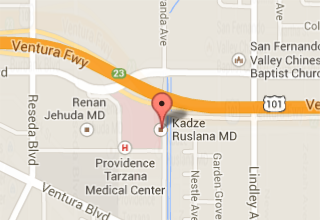 Over the years, we've developed close relationships with physicians and medical professionals in the Tarzana area. Many local doctors refer their patients because they trust us to provide exceptional service and care. As a professional audiology clinic, we tend to hear a lot of misinformation about hearing loss and hearing aids from our patients and their family members. These rumors often prevent individuals suffering with hearing loss from seeking the help that they truly need. We believe it is our duty to educate our community about hearing loss. Nothing should stand in the way of those with hearing loss getting the treatment they deserve. We want the community to know that hearing aids really do help. 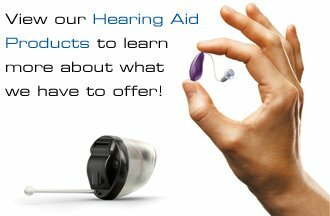 With the right provider, you will be very successful and satisfied with your hearing aid experience. That's why we conduct monthly seminars on hearing loss throughout our community. We've presented at Senior Expos, public libraries, assisted living communities, we even host educational seminars in our own office. The events usually involve presentations on hearing loss and hearing aids. We often bring in experts from leading hearing aid manufacturers to elaborate on this life-changing technology. Call 818-578-4562or contact us to get information about our upcoming events.